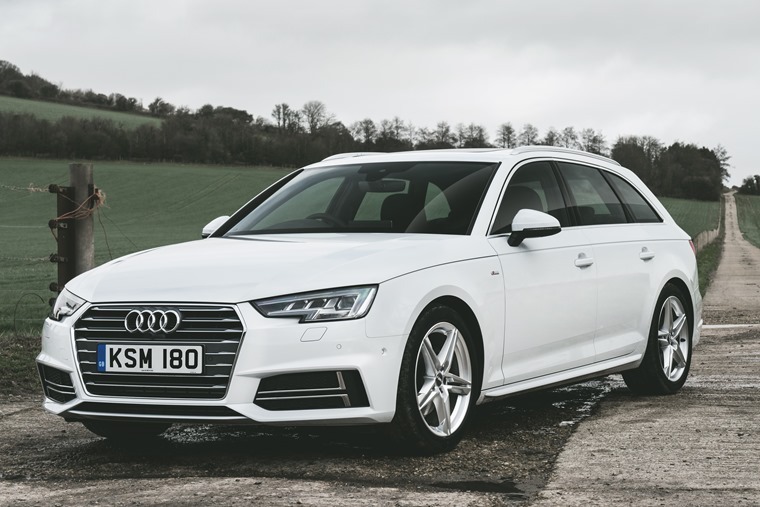 Though it has perhaps been overshadowed by the saloon A4 as well as the fact that the estate has somewhat fallen out of favour among the car leasing public, the Audi A4 Avant has a lot to offer drivers. A few of the many great things the Audi A4 has always been famous for is its handling, manoeuvrability, and ability for drivers to accrue mileage at no expense to their comfort. 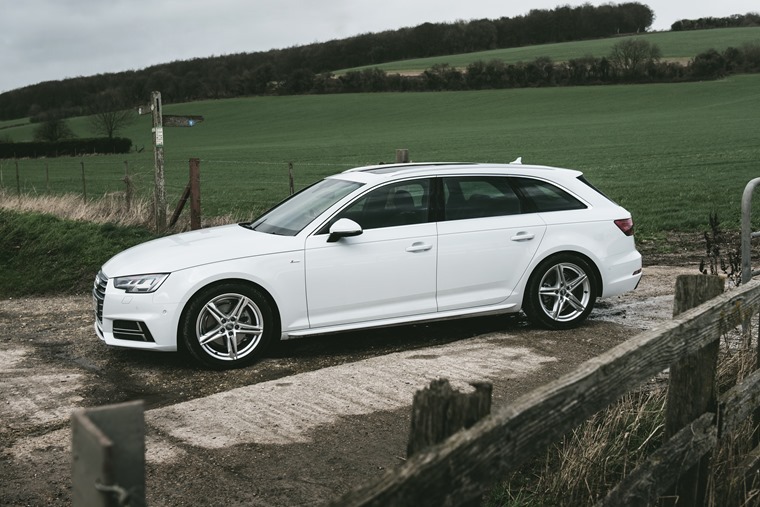 The A4 Avant takes that reputation one step further by offering a car that is bigger but offers one of the quietest drives around. In fact the lack of wind, road and engine noise is uncanny to the point you might second guess yourself that you’re actually moving. On top of that, the A4 Avant has been awarded five stars by Euro NCAP, giving you piece of mind you and your family are as safe as possible in the car. That means there’s automatic emergency braking, the car is structurally beyond compare, there are multiple airbags, and stability and traction control come as standard. All of this contributes to a car that feels stuck to the road, meaning it offers a lot of grip and handles exceptionally well on twisty roads, staying flat through corners while retaining its eager responsiveness. If stiff suspension isn’t your thing, and you have to contend with your share of bumps in the road, Adaptive Comfort and Adaptive Sport are available as optional upgrades and, with the touch of a button, will soften the suspension a little bit while retaining that low ride. 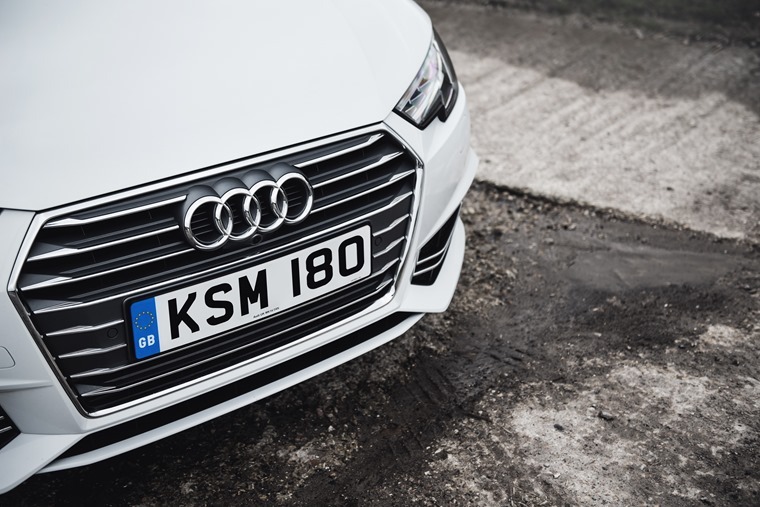 We don’t need to tell you how great the cabin of an Audi is, it’s one of the aspects of car design the manufacturer is most famous for, but this car ensures your family will be as comfortable as possible whether you opt for a 10-minute trip to the shops or a 10-hour drive to the far end of the country. The sporty front seats that comes as standard on the S Line trim are broad and supportive, offering electric lumbar adjustment and plenty of storage options in sprint cloth/leather, while the sport steering offers shift paddles on its three-spoke leather wheel. The cabin itself is outstanding, with material quality second to none. Controls are laid out logically and sparingly, and the infotainment is one of the best I’ve dealt with, with the 7in screen mounted on the dashboard and operated via a rotary dial. This ensures that operating it on the move is a lot less hassle than some touchscreens and keeps everything clean and clear. 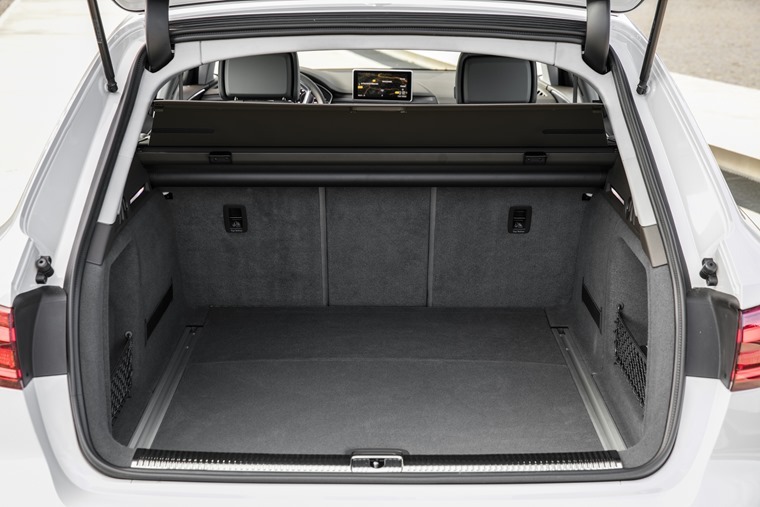 The A4 Avant not only offers you more space than any of its stated rivals, but it also makes that 505 litres of space more practical too thanks to the low load area, wide opening, and lack of wheel arches taking up space. You can make all of this a step easier too, with a power-operated tailgate sensor under the rear bumper available if your hands are full – a touch that will entertain the kids no end. Other little perks available include an electric load cover that extends automatically as the boots opens and closes and if you, the kids, and the dog enjoy a muddy weekend out hiking then the floor of the boot can be rolled over to produce a rubber surface that’s easy to wipe clean. No matter what trim you choose, you’ll find that there are some great deals on the A4 Avant thanks to its outstanding residual values.